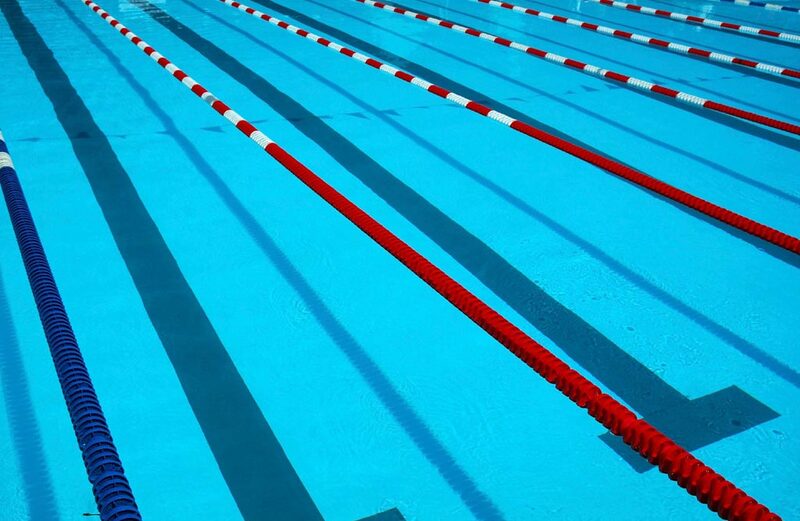 The Owensboro Marlins wrapped up competition at the Kentucky Short Course Championships on March 23 th at the University of Kentucky finishing 11th overall in the state. Many individual swimmers had great meets as well, setting new team records with their performances. - 9th in the 200 Free Relay with Ella Johnson, Nya Hammons, Kayedon Mattingly and Grace Hudson. - 13th in the 400 Free Relay with Ella Johnson, Mary Hayden, Kayedon Mattingly and Grace Hudson. - 14th in the 400 Medley Relay with Mary Hayden, Reese Wethington, Ella Johnson, Grace Hudson. - 9th in the 200 Free Relay with Joe Hayden, Grant Luckett, Ethan Mushrush, Cort Hobelmann. - 10th in the 200 Medley Relay with Trevor Church, Joe Leesman, Jack Raymer, Samuel Clements. - 12th in the 400 Free Relay with Grant Luckett, Trevor Church, Jack Raymer, Cort Hobelmann. - 14th in the 400 Medley Relay with Cort Hobelmann, Joe Hayden, Jack Raymer, Grant Luckett. Abby Warren also competed in the Open Girls 200 breaststroke, 50 freestyle & 100 freestyle. Mary Hyland competed in the Open Girls 1000 freestyle, 200 butterfly & 100 butterfly. Ella Johnson also swam in the 13-14 girls 200 butterfly, 100 butterfly & 50 freestyle. Joe Hayden swam in the Open Boys 100 butterfly, 100 backstroke & 50 freestyle. Jack Raymer also competed in the Open Boys 200 backstroke, 200 butterfly & 100 butterfly. Cort Hobelmann also competed in the Open Boys 100 & 200 backstroke, 50 & 100 freestyle and the 100, 200 & 200 IM breastroke.